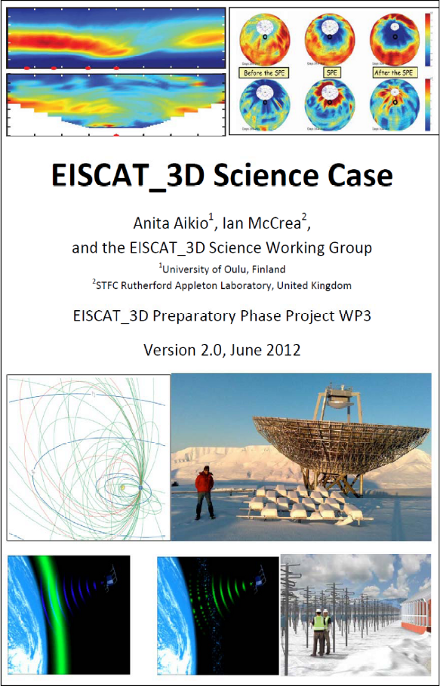 The second revision of the EISCAT_3D Science Case has been publicly announced via the EISCAT_3D website. This science case document was prepared as a part of the EISCAT_3D Preparatory Phase. 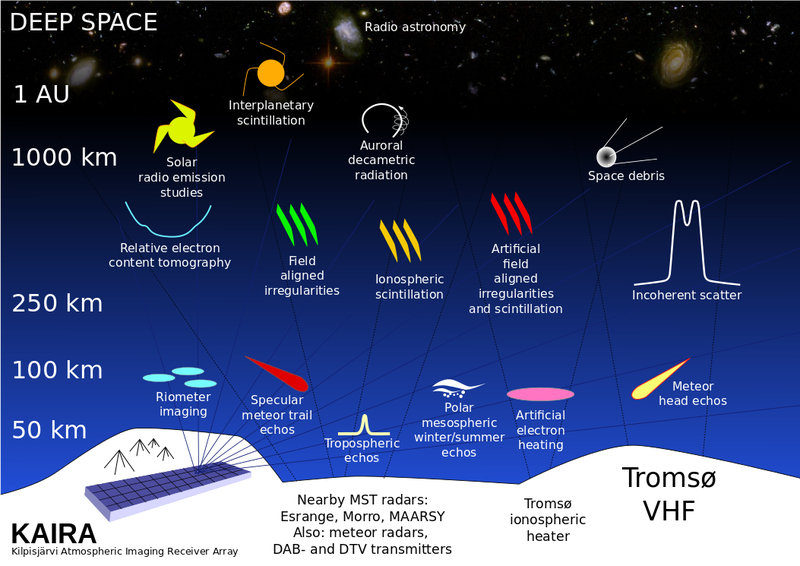 It is updated regularly and is an excellent summary of the scientific goals. 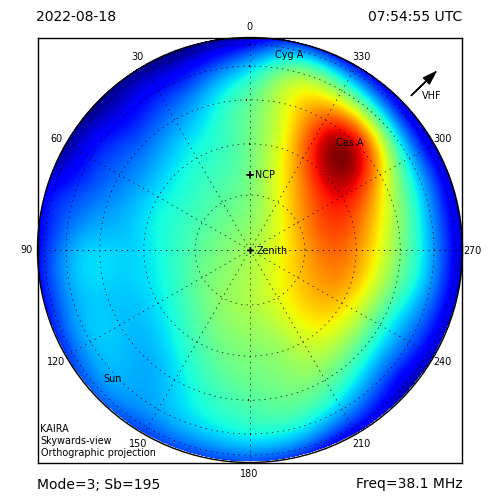 Obviously, apart from EISCAT_3D itself, much of this will impact on the work being done by KAIRA — both as a pathfinder for the EISCAT_3D project and as a stand-alone experiment.